Refugees are hot topics nowadays. 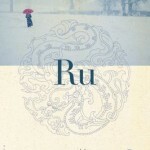 RU, meaning “lullaby”, written in French by Vietnamese author Kim Thuy, is the story of Vietnamese refugees. To me, this is a perfect Goldilocks one, not too light like “The Happiest Refugee” by Anh Do, not too dry and scattered like “Boat People” by Carina Hoang. 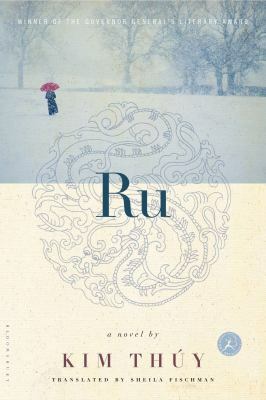 With an amazing style, evocative and surprisingly poetic, Kim Thuy painted all the horrors, the heartbreaks and the laughters that any Vietnamese refugees can related to. A must read for all the lucky people in the world. 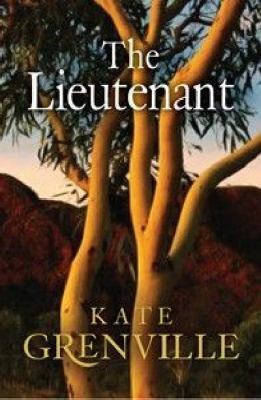 A book in the same vein as The Secret River, Kate Grenville continues with her theme of European settlers encountering the native people of Australia – new land, new culture, new language to explore. 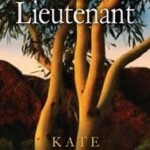 Although this book lacks the captivating plot line of the previous one, it’s still an interesting read for anyone who loves Early Australia stories. It’s tough being a kid in the Outback like Audrey Barlow! Having lost her front teeth, she had to do everything to facilitate the Tooth Fairy ‘collekshun’ of it. Map had been drawn, crumbs showing the way had been scattered, letter had been written etc… Alas, a late night storm wrecked them all … BUT a ‘miroocool’ happened …! 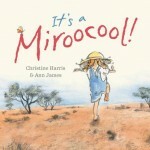 A cutest story, with cutest illustrations, highly recommended for everyone from 5 to 105 year old.